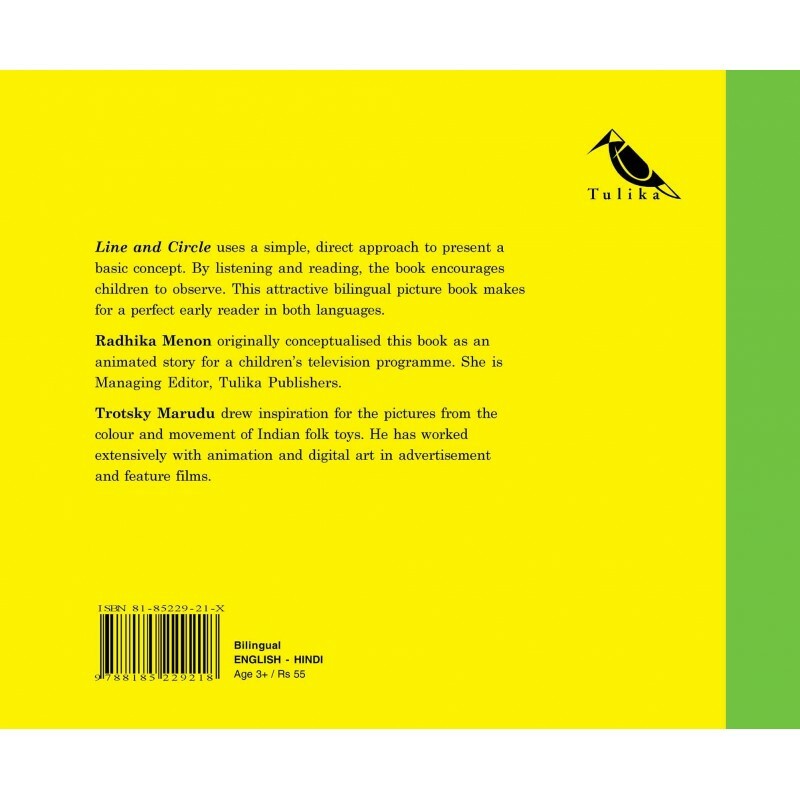 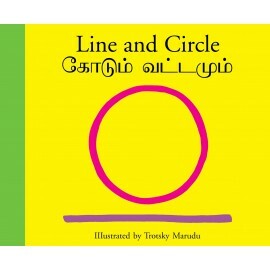 This book uses a simple, direct approach to present a basic concept. 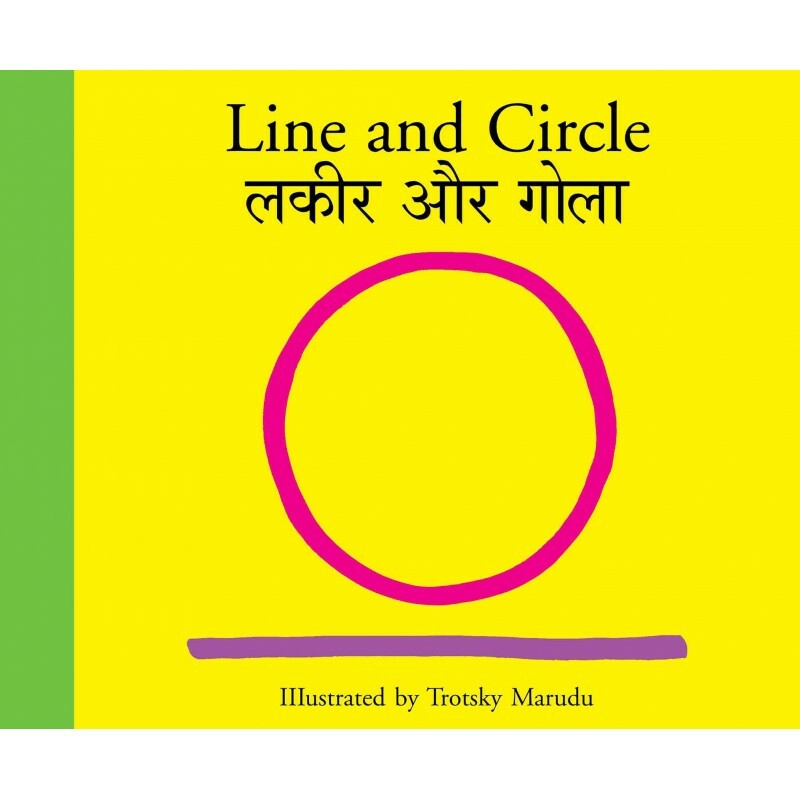 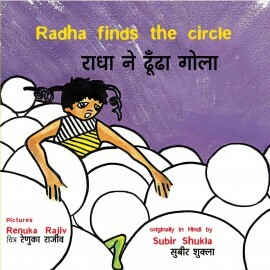 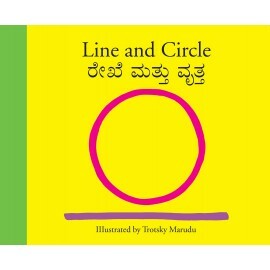 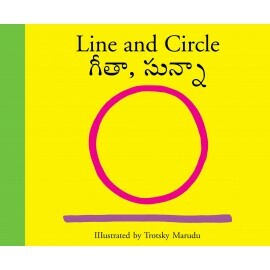 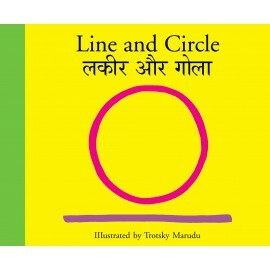 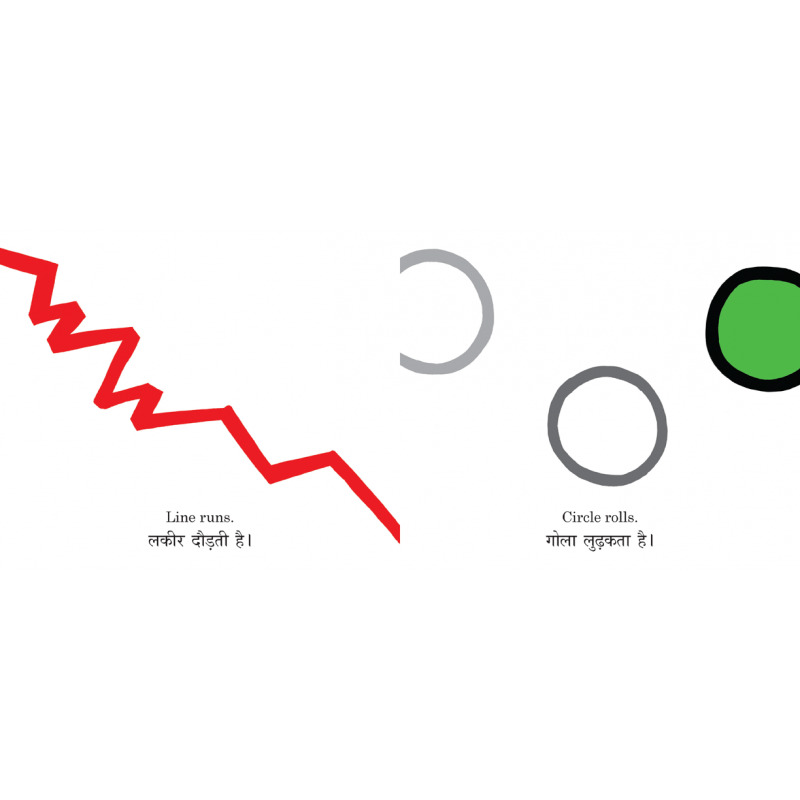 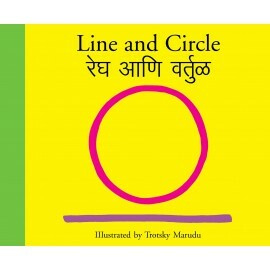 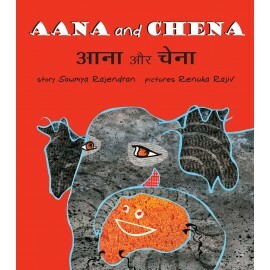 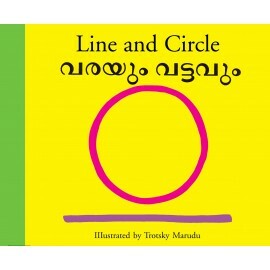 It encourages children to recognise forms through lines and circles and observe them in the world around. 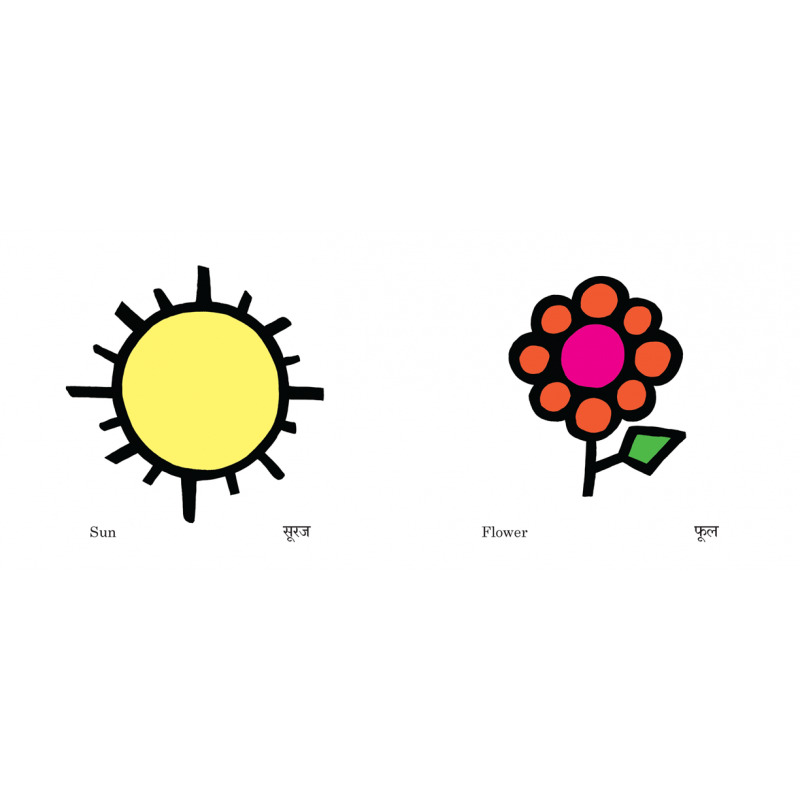 As the two forms come together to create various images, the narrative builds on the concept to make an interesting story. 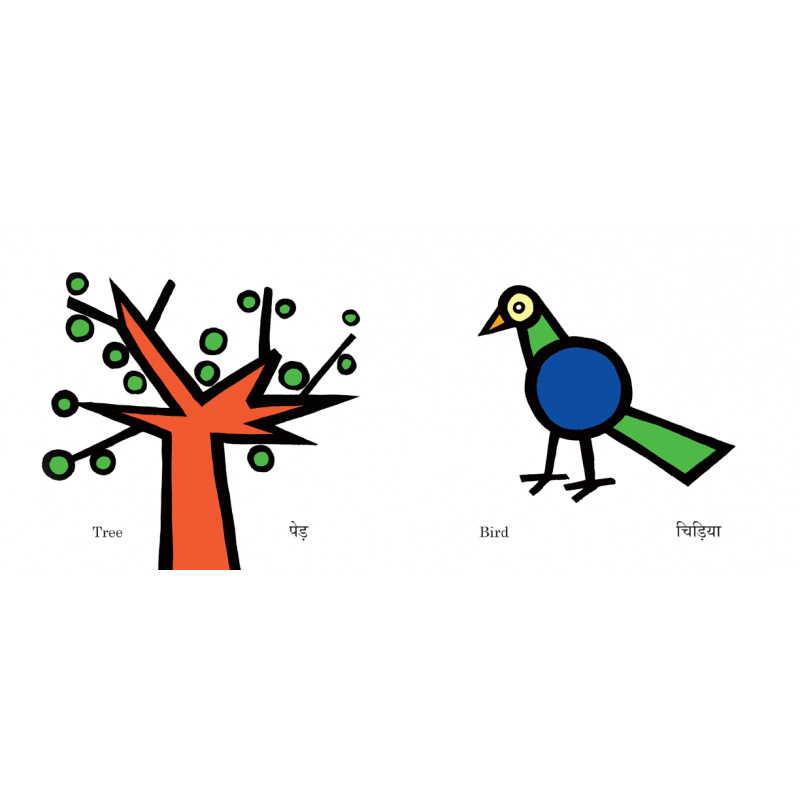 The arresting pictures have been inspired by folk toys.